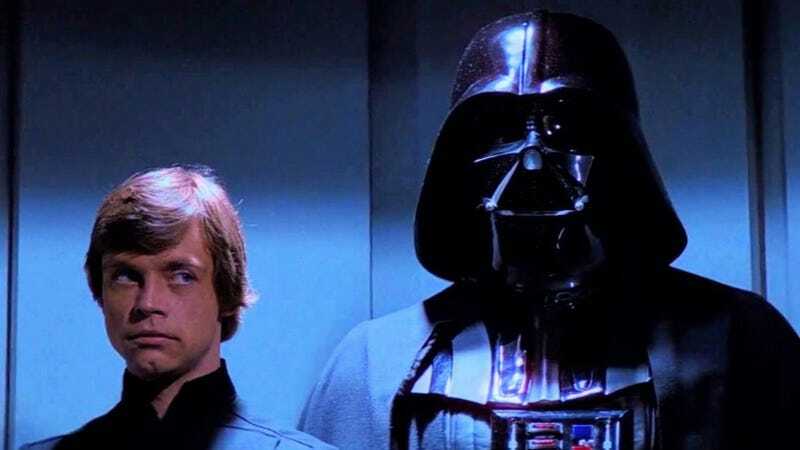 What Is Star Wars Without the Skywalker Family or the Empire? A Skywalker and an Imperial leader...who is also a Skywalker. That’s the prevailing theory for a few reasons. The biggest is the official press release for Star Wars: Episode IX which called the movie “the final installment of the Skywalker saga.” That suggests any characters who are directly (Kylo Ren) or indirectly (Rey) tied to that nine-part saga will have their stories closed out after that movie. That’s not to say we won’t continue to see stories set in that time frame. Stuff like Resistance, The Mandalorian, and the Cassian Andor streaming show are all set within the time of the movies and have direct ties to the Empire and Skywalkers. What we’re talking about, though, is the future beyond Episode IX. A story that, if it doesn’t continue to be about the lineage of Kylo Ren and or Rey, gets very, very hazy. That potential blank slate makes you really hone in on what Star Wars is. What does a story need to be considered “Star Wars?” That answer has nothing to do with Skywalkers or the Empire. Up until now, it’s been mostly about them—but it’s a big universe with an infinite amount of time to play with, both before and after the nine main films. The idea of Broom Boy may hold the key to the future. In a way, this is a long, roundabout way of saying I simultaneously envy and pity anyone who gets to define Star Wars in the future. It’s going to take a level of creativity and ingenuity we haven’t seen since George Lucas to keep things feeling “Star Wars” without the crutches of the past. Then again, to have that sandbox to play in—the Force, lightspeed, good, evil, etc.—without any constraints from previous films also feels like an unbelievable opportunity. It’s a chance to make new definitions, start new sagas, spawn new legacies, and so much more. We have no idea what that will be, but we almost certainly know it’s coming.